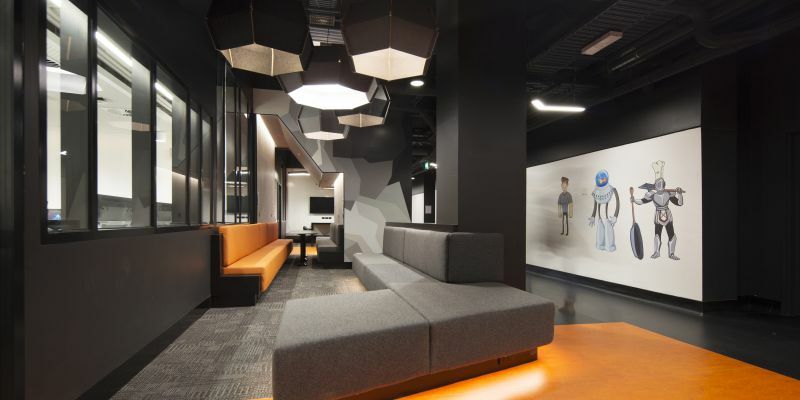 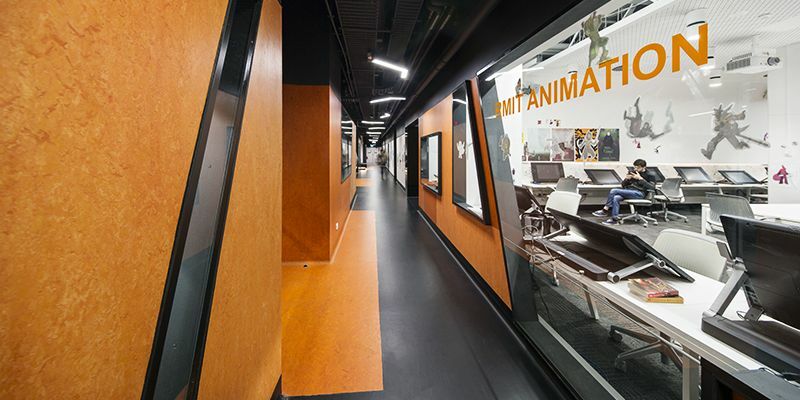 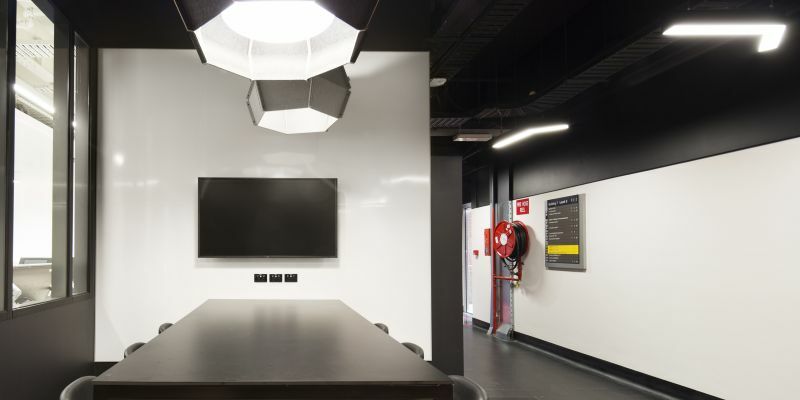 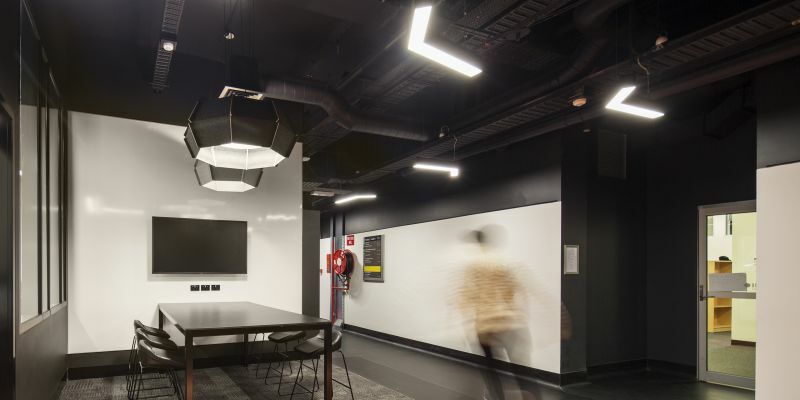 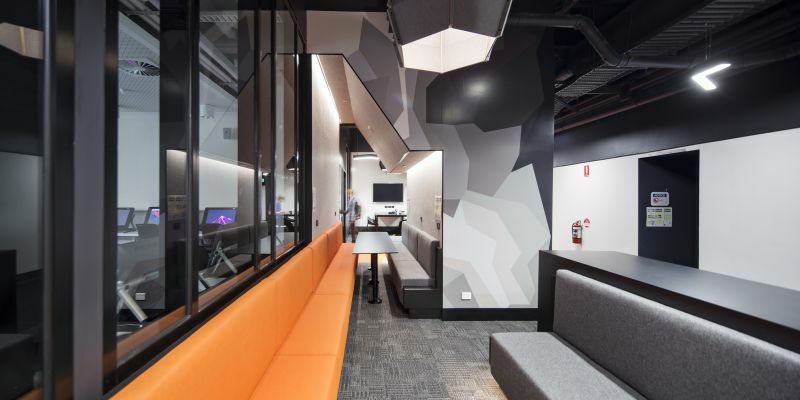 This project was a first for RMIT upgrading a teaching space during a narrow window in the mid-semester break. 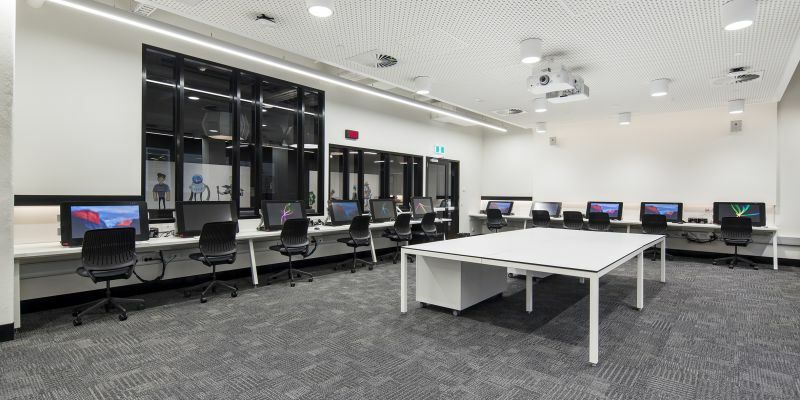 Short-time frame and live environment specialists, Harris HMC was engaged to improve and upgrade facilities for the School of Media and Communications Animation Studio located in the disused south-west corner of Level 3 in Building 7 at the city campus. 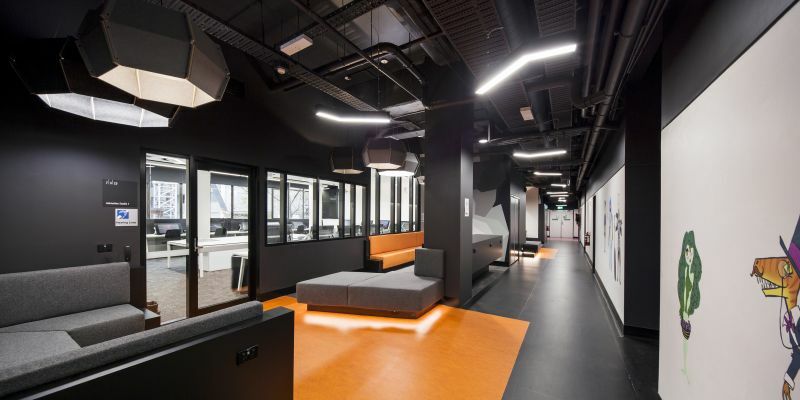 With a floor area of approximately 250m2, the studios were incorporated into an existing space with overall aesthetics and finishes to replicate earlier upgrade works. 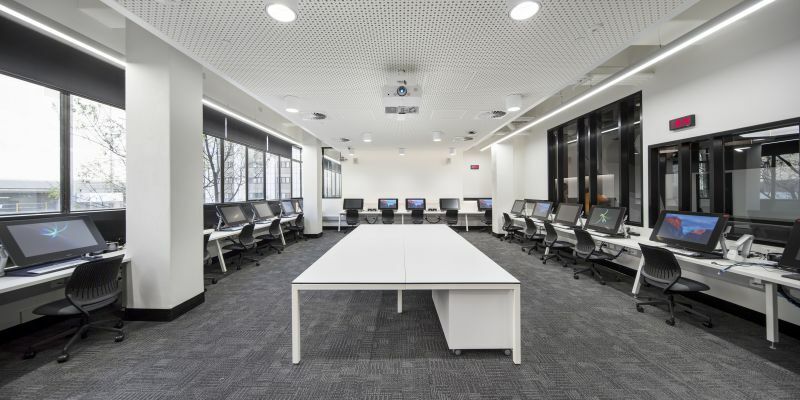 Installation and commissioning of new integrated audio visual system.